A La Carte Foods of Belle Rose, Louisiana is recalling about 30,438 pounds of meat and poultry products because they were made with met that wasn’t federally inspected. No confirmed reports of adverse reactions have been received to date in connection with this recall. 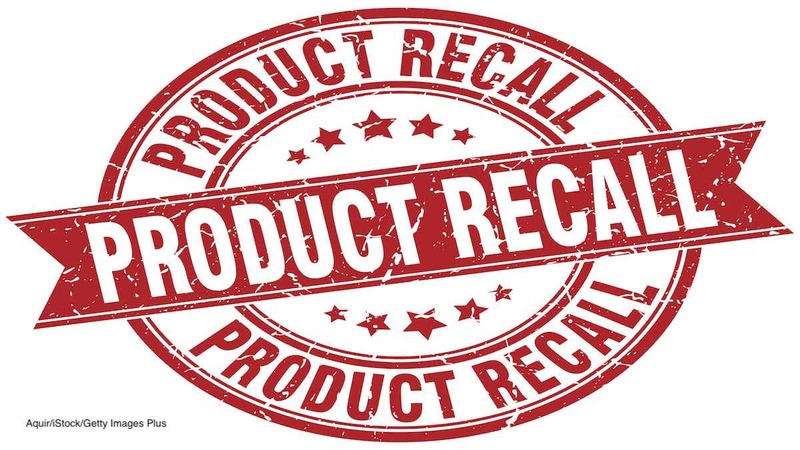 The recalled products were made from January 3, 2017 through October4 2, 2018. They include 12-pound ready-to-eat frozen packages containing “PONCHATOULAS JAMBALYA RICE with CHICKEN THIGH MEAT AND SMOKED SAUSAGE” with Item Number 208304, and Batch numbers 25518, 26818, and 27518; 12-pound ready-to-eat frozen packages containing “A PRODUCT OF CRAZY CAJUN LOUISIANA CHICKEN THIGH MEAT & SMOKED SAUSAGE GUMBO,” with Item Number 591000, and Batch numbers 25518 and 26118; and 12-pound ready-to-eat frozen packages containing “Phil’s OYSTER BAR & SEAFOOD RESTAURANT CREOLE STYLE CHICKEN THIGH MEAT & SMOKED SAUSAGE GUMBO,” that has Item Number 494103, and Batch numbers 01018, 03718, 13518, 23318, 33217, 35517, and 36117. Also recalled is 12-pound ready-to-eat frozen packages containing STEAMBOAT BILLS CHICKEN & SMOKED SAUSAGE GUMBO,” with Item Number 493007 and Batch number 00317; 12-pound ready-to-eat frozen packages containing “STEAMBOAT BILLS RED BEANS with SMOKED SAUSAGE,” that has Item Number 493021 and Batch number 00317; and 12-pound ready-to-eat frozen packages containing “SOUTHERN SPOON FOODS CHICKEN THIGH MEAT, SMOKED SAUSAGE, & ANDOUILLE SAUSAGE GUMBO,” with Item Number 49200 and Batch numbers 01618, 02418, 05118, 12217, 12917, 13017, 14317, 16417, 17817, 21317, 24117, 25517, 28317, 29117, 30517, 31217, 32517, 33217, 34017, and 34717. These products all have the establishment number “EST. 13375” or “P-13375” inside the USDA mark of inspection. They were sold to restaurants in Louisiana and Texas. A La Carte Foods notified FSIS on October 11, 2018 that they used meat products from a source that wasn’t federally inspected to make their products. If you have these products in your home, throw them away or take them back to the place of purchase for a refund.